Interesting match-up here. Two high budget epic biopics. Hmmm... 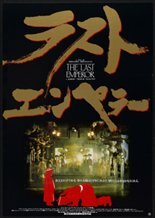 I'll go with The Last Emperor. 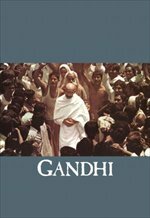 Gandhi may have had a few scenes that were boring. Emperor did not.